If you are a stomach sleeper, you know that picking the right pillow can be frustrating. Most pillows are too thick, and simply made to conform to the customary standard. It may even be hard for you to understand what makes a great stomach sleeper pillow because we are programmed from an early age to think of big, thick pillows as luxurious and thin pillows to be cheap. However, it is really important to know how to evaluate a stomach sleeper pillow. Stomach sleeper pillows often defy looks and appear thin and under filled, but actually have just as much support as a thick pillow. The profile of a stomach sleeper pillow must be thin in order to keep your head and neck aligned with your spinal column. The Slim Sleeper Memory Foam Pillow from DC Labs is a great example of a low profile stomach sleeper pillow that is just the right thickness, and still provides luxurious, soft support for your head and neck. When stomach sleepers use a pillow that is too thick, their necks are flexed and their spine is arched. This position eventually causes muscles to tense up as they sleep. It also pinches nerves and causes you to wake up in pain, or with numb extremities. 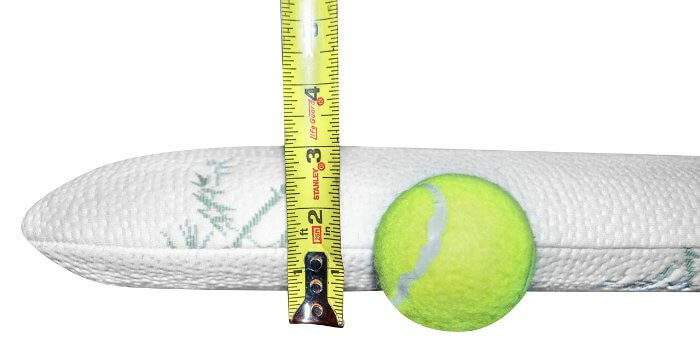 The effects of a thick pillow can reach all the way down to the lower back and even the legs and feet. That is why DC Labs has created the Slim Sleeper Memory Foam Pillow. 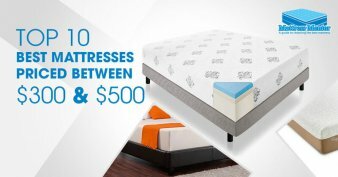 It has the resilient memory foam core to provide strong, yet yielding support for your body while keeping you in the perfect position for a good night’s sleep. 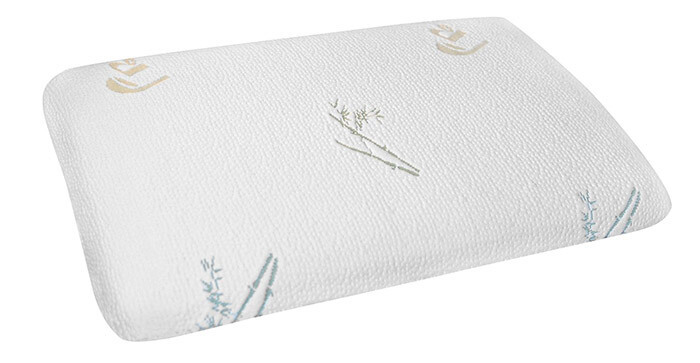 The first thing you will notice when you first check out the Slim Sleeper Memory Foam pillow is the thin profile. It is flat and uniformly even across the surface of the pillow so you do not get a face full of padding as you lay on your stomach. The inside of the pillow is filled with firm, resilient memory foam that moves with you as you sleep, so you never have to wake up and fluff your pillow to get comfortable. Nothing provides a better night’s sleep than the ability to breathe clearly. If you are a stomach sleeper that can be even harder to achieve, since your normal position is face down, or to the side, mashed into a thick pillow. The Slim Sleeper Memory Foam Pillow helps combat this issue by first giving you a thin profile that won’t smother you as you lie on your stomach, but also by using only the finest hypoallergenic fabrics and materials in its construction. Memory foam is naturally hypoallergenic and also resists mold, mildew and other bacteria buildup that can occur in other types of fabrics. It is also extremely durable and won’t collapse or bunch up on you in the middle of the night. The simple design of the Slim Sleeper by DC Labs is easy to care for. You can simply remove the cotton casing and toss it in the washing machine to keep it clean and fresh for a good night’s sleep. The interior of the pillow never needs to be washed. If you do spill something on the pillow just take off the case and wipe the memory foam quickly before it absorbs any moisture and clean up the pillow case in the washer. The pillow case is also completely drier safe for quick and easy drying. No matter what position you sleep it, the key to a good night’s sleep is providing enough support for your neck to keep it in the proper position. Memory foam is a superior support system because it instantly molds to your specific shape, and it keeps that shape all through the night. It will also move along with you if you toss or turn, so you are always supported properly. A solid memory foam core can become warm from the accumulation of body heat as you sleep. The cotton pillow cover helps contain that heat and allows you to enjoy a soothing, soft and cool surface in spite of interior heat. Another disadvantage of a solid memory foam pillow is that it is not a great pillow for someone who likes to twist, turn or bunch a pillow up around other areas of the body. The single slab of foam will not allow it to be pulled out of shape. I love this pillow. It never gets lumpy, or flattens out. Easily fluffs and adjust to the perfect level. I have never felt more excited over a pillow. It is important to note that any memory foam pillow will have a slight odor upon arriving in its original packaging. This is simply due to being compacted in an enclosed bag for a long period of time. It just takes a little airing out to make it smell wonderful and be a great stomach sleeper support. 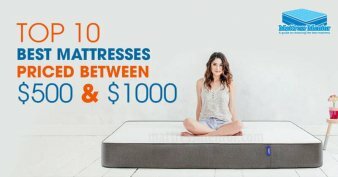 The DC Labs Slim Sleeper Memory Foam Pillow is a little on the expensive side, if you are comparing it to a common bed pillow from a local department store. As a luxury support pillow it is very reasonably priced and a great choice for any stomach sleeper. 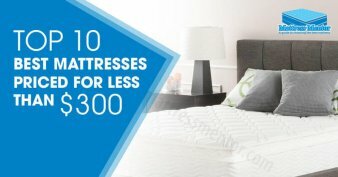 Get the Slim Sleeper Memory Foam Pillow today at Amazon.com.